Subject: Fw: Is Spinach good for you? Is it healthy to eat spinach every day? 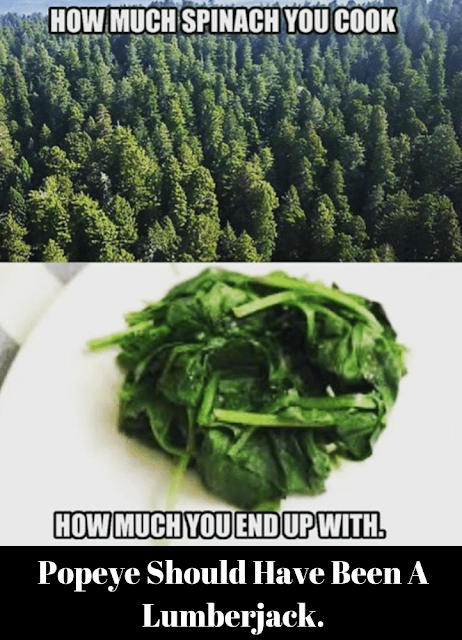 Is it better to eat spinach raw or cooked? What is the best way to cook spinach?